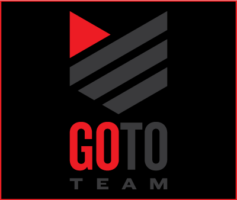 Go To Team’s Charlotte crew recently covered a campaign speech with ABC for presidential candidate, Hillary Clinton in Greenville, SC. First of all, the event had security everywhere. The security was insane! It was probably the most hectic security sweep I have ever had to deal with. Once the other Ryan and I passed the inspection, we set up our gear and began shooting the event. 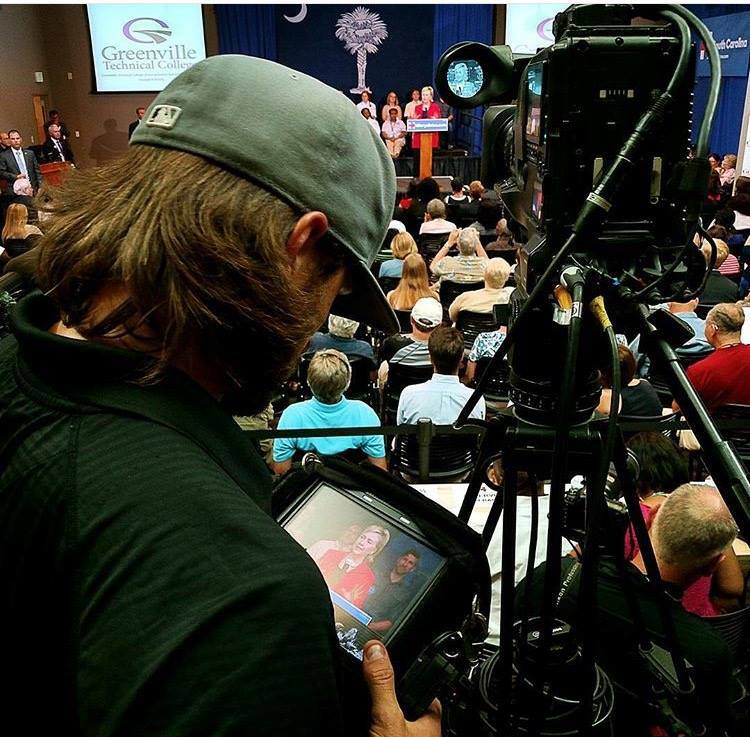 The live event was shot via TVU pack that our producer provided. Clinton spoke about heavy cases for equal pay, laid out her plan for a stronger middle class, immigration reform and expanding voting rights at the Northwest Campus of Greenville Technical College. Here I am checking the monitor! The auditorium had a full house that they had overflow seating because there was not enough space. That’s probably because Clinton can really draw a crowd! I graduated from a technical college so having heard her stance on technical schools and apprenticeships was extremely parallel to what I did with Go To Team. “I am going to propose that we refinance the student loans that are already held by people. 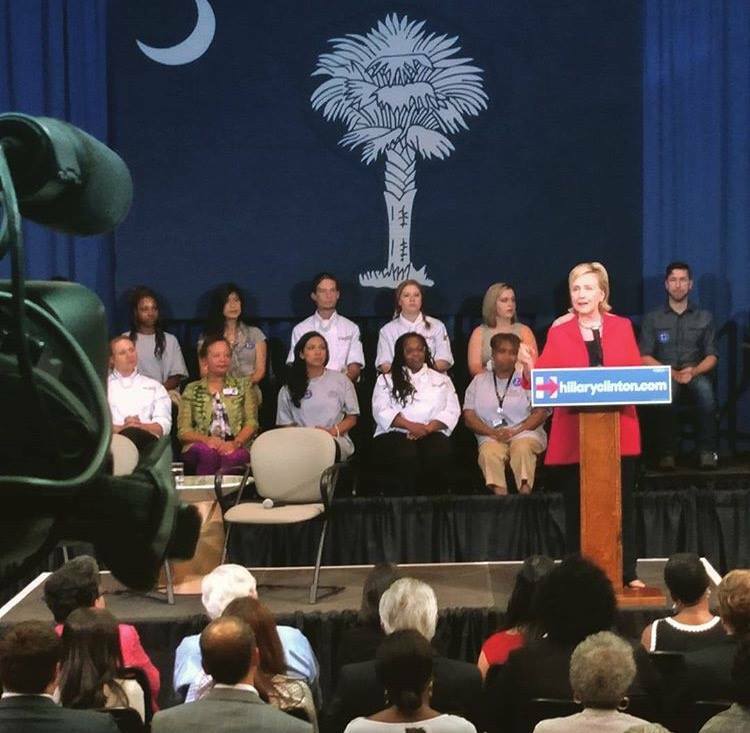 And we have to make college itself more affordable,” Clinton stated. At the end of Clinton’s speech, she followed up with a Q&A from the crowd then we moved and shoot “head on” for a presser with multiple media outlets.